Rocky Mountain National Park has alpine lakes and mountains as the primary features of the parks. The environment is also amazing with various climates and wildlife. You can find mountain tundra and wooded forest here. On 26th January 1915, President Woodrow Wilson signed Rocky Mountain National Park Act to give full protection on the park. Therefore, the future generation can view and enjoy the beauty of the park. The act was used to set up the boundaries of the park. 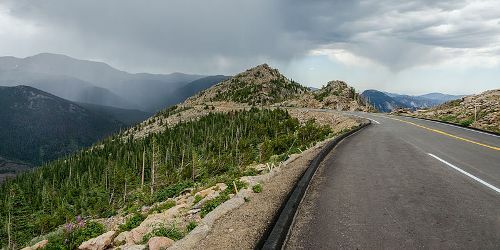 Trail Ridge Road was the primary automobile route within the park. In 1930s, the route was created by the Civilian Conservation Corps. 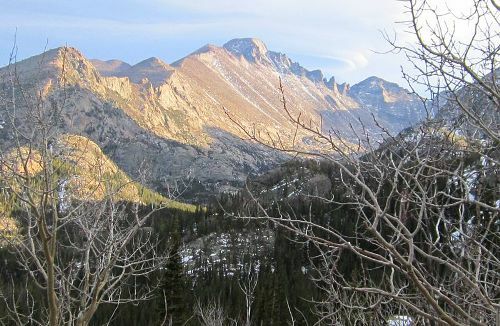 Rocky Mountain National Park also took the title as the one of the First World Biosphere Reserve according to UNESCO in 1976. The park was visited by 4.5 million people in 2016. Compared to the previous year, the number of the visitor was increased 9 percent. In 2015, it took the third place as the most visited park in United States. Beaver Meadows Visitor Center features the park headquarters. It has five visitor centers in total. The winter season in Rocky Mountain National Park is characterized with the arctic condition. The snowpack is deep. The wind is high. The sudden blizzard is also common. You can find many species of plants and animals living in Rocky Mountain National Park because of its diversity in environment, climate and habitat. The park is a home to more than 300 species of birds and 70 mammals. American bison, grizzly bear, wolverine and gray wolf are some amazing animals, which live in Rocky Mountain National Park. Coyotes, black bear, cougar, Canadian lynx, bobcat and foxes are some predatory animals here. All kinds of people can visit Rocky Mountain National Park. The people with disabilities are provided with special and easy network of trails. The best time to visit the park is during the summer season for it is safer. 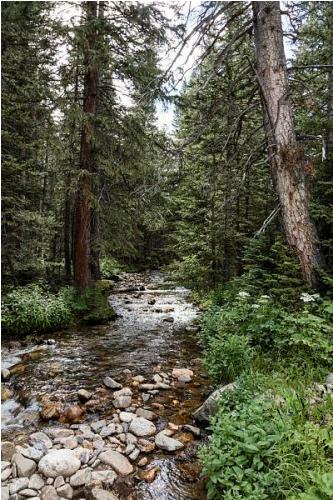 Do you like reading facts about Rocky Mountain National Park? Share the post "10 Facts about Rocky Mountain National Park"
Facts about Roscommon give the information about a county located in..
You will be informed with a large tidal estuary on Facts..
Get the useful information about a region and island of France.. The city square located in Moscow, Russia is explained on Facts..
Let me show you the insight of the temperate rainforest in..
Facts about Raging Rivers inform the readers with the modest tributary..